Planners and other organizers like these are in trend this year, no, every year. Why is it many of us can't stand without it? First and foremost, the advantage and benefit of being systematic and organized, second is that we just feel and love to jot down notes, which made us think that planners are more comfy than diaries. Well, for me, planners are more handy than diaries, and more modish. If you haven't chosen any planner yet, I would suggest these awesome planners in their awesome prices. My list is in random order. 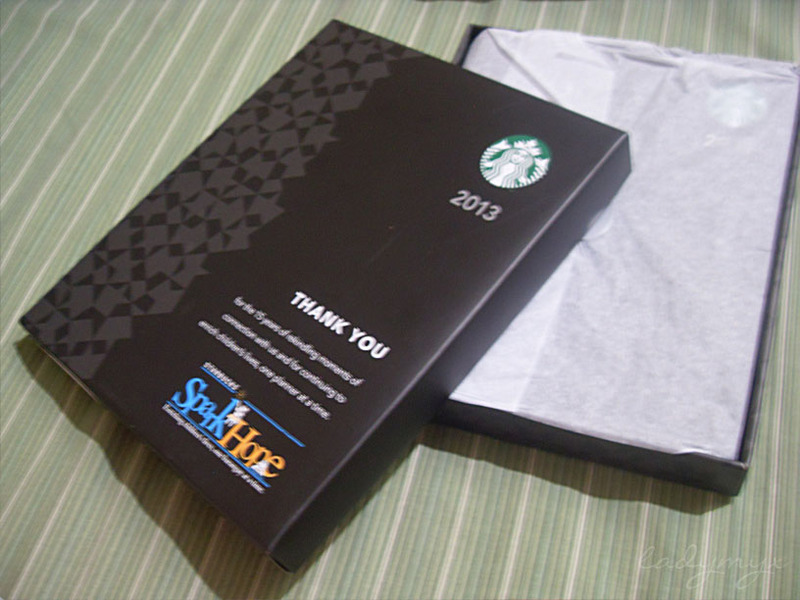 Every planner has its own characteristics and features, and some has freebies and coupons. So that's it! Which was your preference? I'd love to hear from you! i wonder if it is available in malaysia. i know... it is not. haha. i prefer the moonleaf planner... but i don't know how to utilize the planner 100%. i am not a person who write diaries and everything. err... u know.. some girls like my friends here. they will have a to-do-list and things-to-buy list. but... i don't. i once tried to do things like that, but i don't follow. lol. i'm weird. I want the BDJ planner! Haha! But I prefer the LIVE cover. Haha! may planner ba ang witty ngayon?